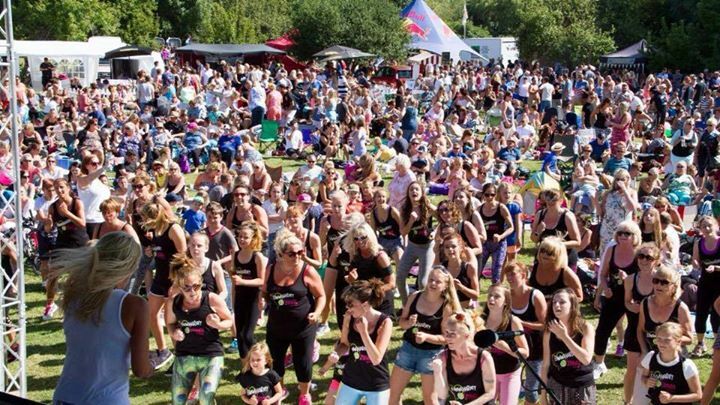 Weymouth’s Party in the Park will take place on 6th August. Bring the whole family - there will be plenty to see and do for people of all ages. The launch of an indoor market offers new opportunities to independent retailers in the seaside town of Weymouth. 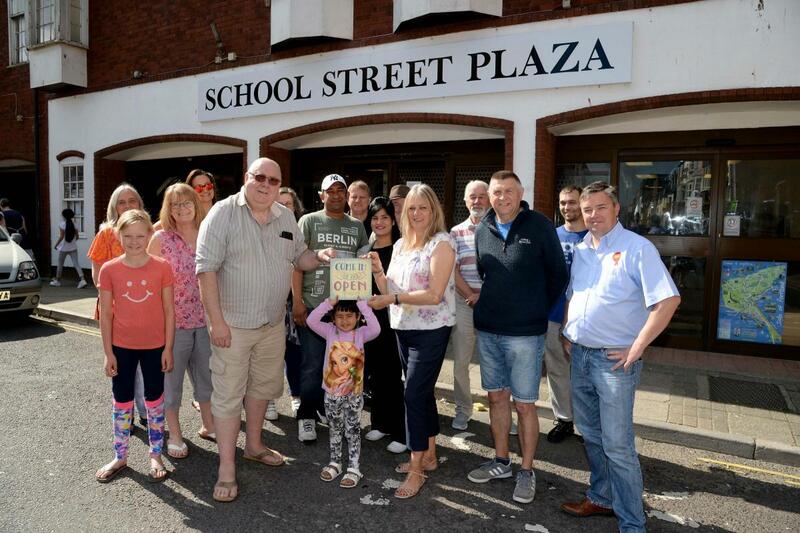 The popular seaside town of Weymouth in Dorset has added another string to its bow with the launch of a new indoor market, called the School Street Plaza. Billed as ‘Weymouth’s answer to Portobello market’ in London’s trendy Notting Hill, the new development opened at the end of June in the Colwell Centre building in School Street, and is home to a wide range of large and small traders, including furniture, antiques, arts and crafts, vintage clothing, a beautician, and a cafe/bistro. 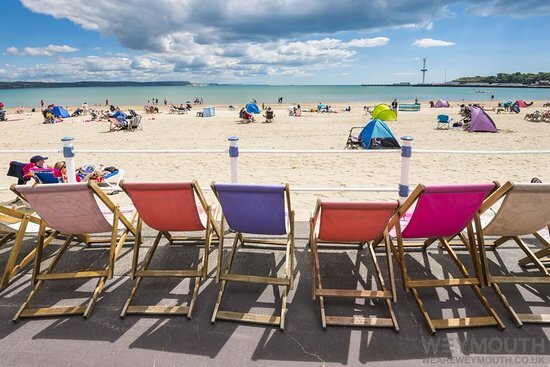 Will Weymouth Residents Lose Their Free Deckchairs? With the council struggling to find the funds for it, Weymouth's free deckchairs for over 60's scheme could be scrapped. If you were to ask any Weymouth resident what the best thing about the area is, chances are they'd mention the stunning coastline. 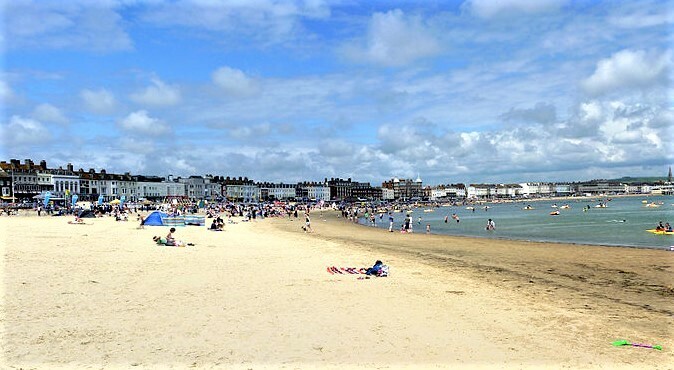 Weymouth is famed for its beach; in fact, it was named the best beach in the UK recently. So during the summer months, everyone flocks to those famous golden sands to soak up the sunshine, meet up with friends, or spend some quality time with family. Over-60's are currently entitled to a free deckchair, but that could be about to change. Here's everything you need to know about the council's plans. 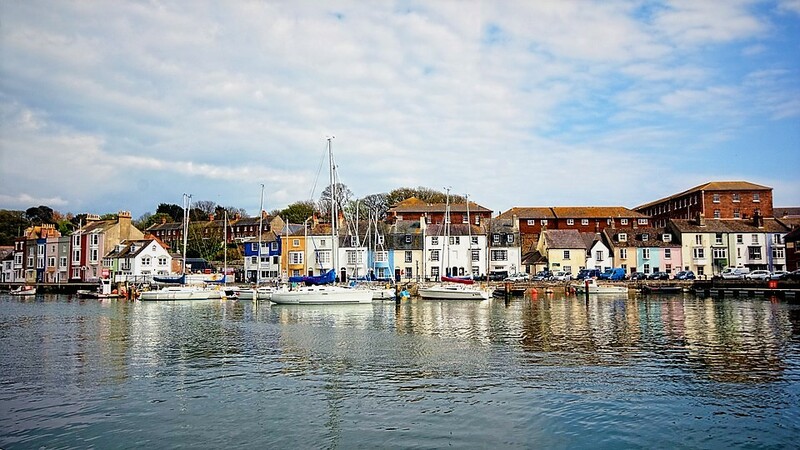 Weymouth is home to the best beach in the country as well as some of the most attractive homes.